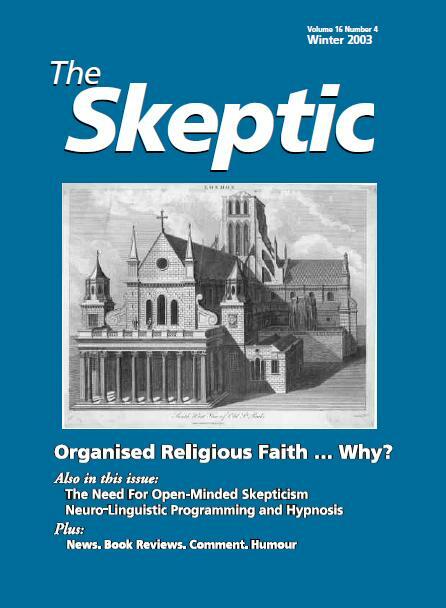 Organised Religious Faith … Why? Where do the clippings go? Rhyme and Reason: Casting the first stone . . .
How should we judge scientists?